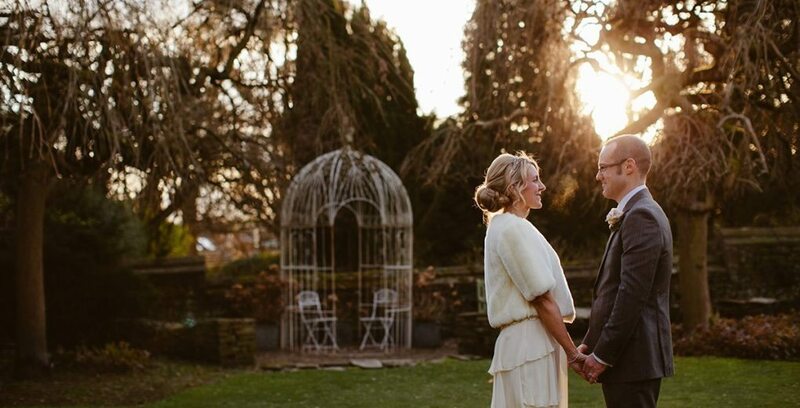 Holdsworth House makes a stunning winter wedding venue that guests will remember for years to come. The fairytale setting, warm open fires, seasonal food and drinks all create a wonderful atmosphere. Choose from the Pain Free Package or the below Classic Winter Wedding package from £5,200 for 50 guests.